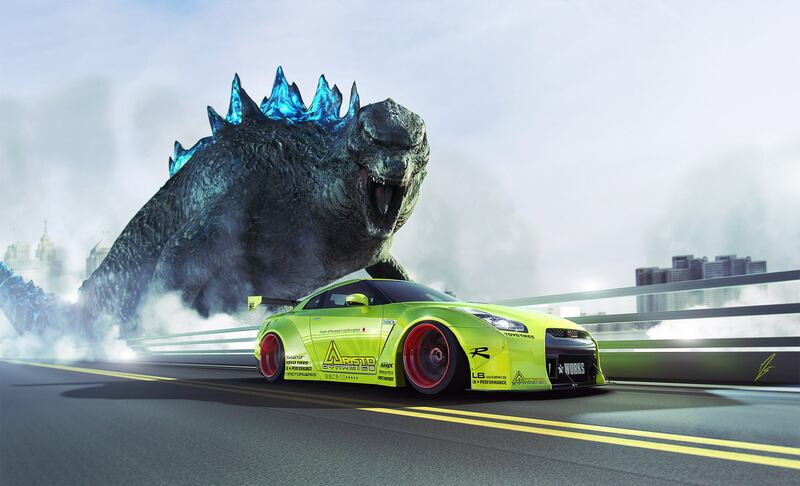 Maybe you saw the GT-R for the first time when you watched Fast and Furious 7. Here’ a question for you. What do they call “Fast and Furious” in Japan? 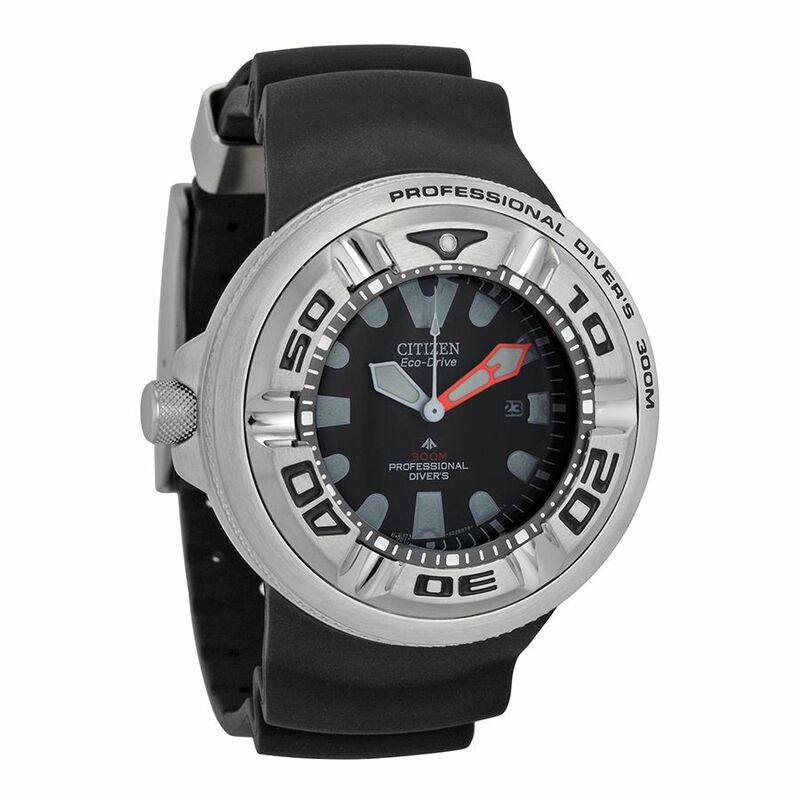 Drum roll……..”The answer is”……..”WILD SPEED!” In Japanese it’s “ワイルド　スピード”. I guess “Wild” was easier to pronounce than “Furious”? 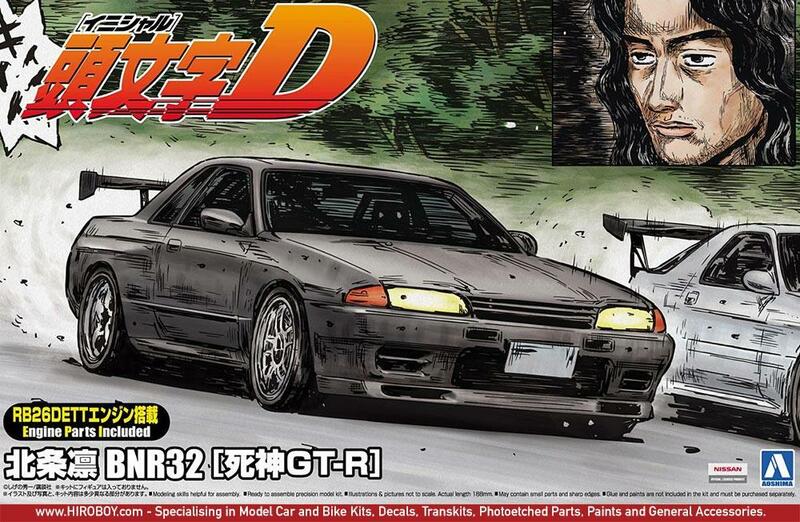 “Intial D” or 頭文字D is an animated show that highlights illegal street racing with cars like the Skyline GT-R. I am not promoting illegal street racing here. But as I said in my previous blog I have been to illegal straight races in the past here in Japan. 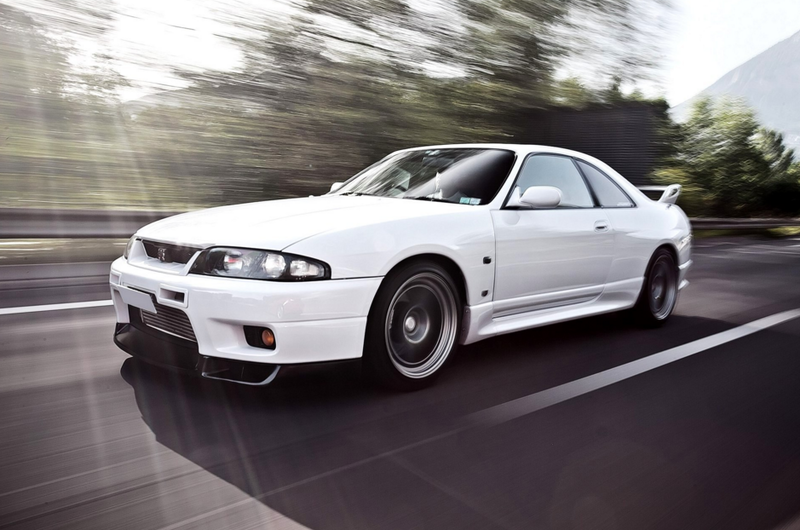 So, which car company made the first Skyline? If you said, “Nissan” you are incorrect. The correct answer is Prince Motor Company. It was the Prince Motor Company who introduced the Skyline in April of 1957. 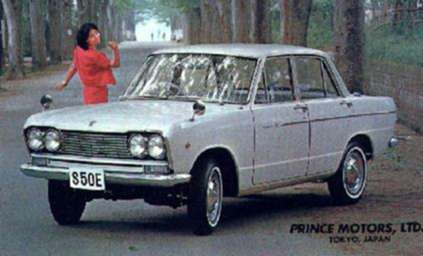 In 1966 Prince Motor Company joined Nissan. 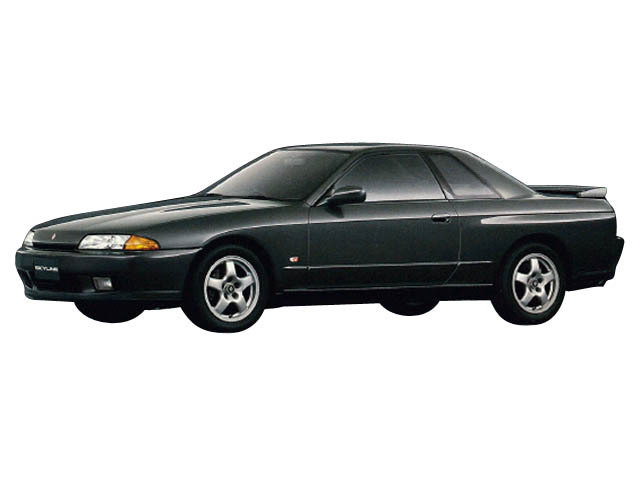 This is how we have the Nissan Skyline. 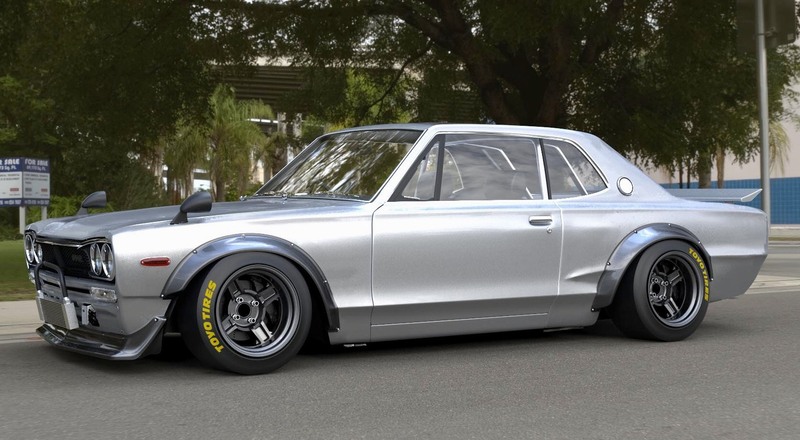 My favorite Skyline is the 1971 Sklyine 2000 GTX also known as the ハコスカ、Hakosuka. There is something to be said about the not so aerodynamic body. You gotta love the fender mirrors too! 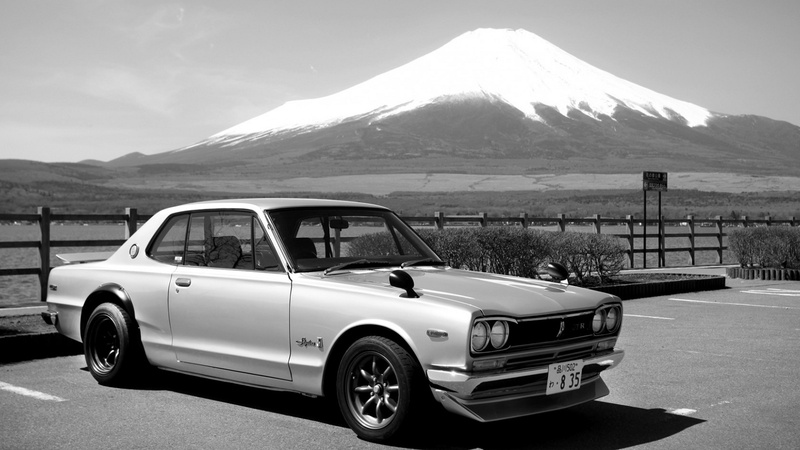 1971 Nissan Skyline 2000 GTX wtih Mt Fuji in the background. So, who is responsible for designing the Skyline? 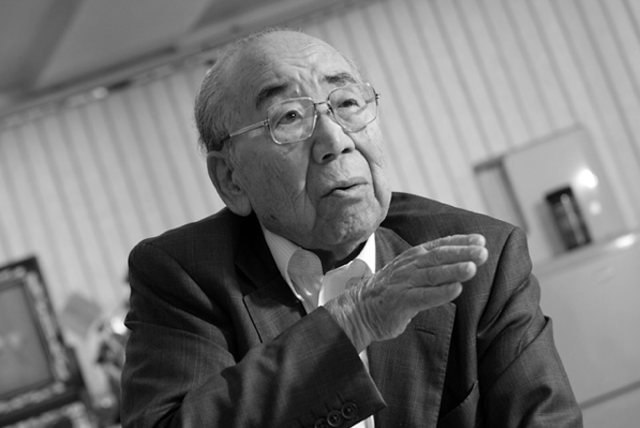 His name is Shinichiro Sakurai、桜井　眞一郎, the father of the Skyline. It is said that he was involved in every Skyline till the day he died. Here are other various Skyline models. 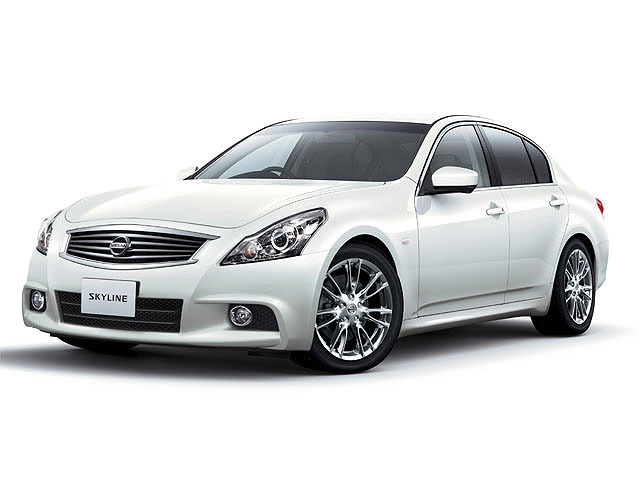 You can find these cars at the Japanese auto auctions. 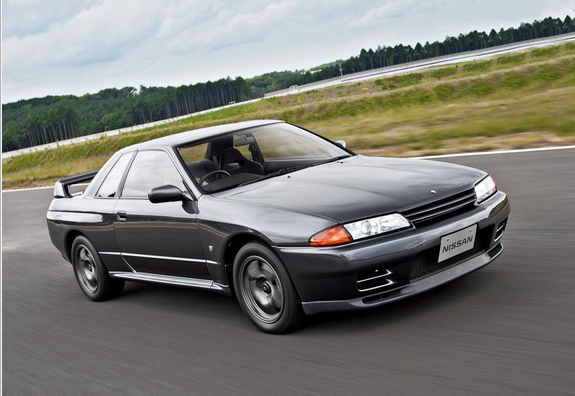 Many foreign dealers and private buyers are buying up Skylines at the Japanese auto auctions. Getting one is not as hard as you think. If you sign up with Provide Cars they will be by your side to help you through the purchasing and shipping process. 2017 Nissan Skyline GT-R Nismo. The Japanese auto auctions are like no other. Most of the cars sold are in excellent condition. It’s one of the best kept secrets in my opinion. What is so exciting is that you don’t have to have a dealers license to get your dream car at these auctions. All you need to do is sign up with Provide Cars Ltd and place your bid. Our bilingual staff will take good care of you. I’ve purchased a car on ebay once. I can’t say that it was the best buying experience. The car I bought was in worse condition than I thought when I picked it up. Recently, a gentleman from England told me that he purchased a car on ebay and never received the car! The seller took his money and ran. He ended up getting only a portion of the money back from the bank. The same gentleman purchased a car through Provide Cars and received it just a few weeks ago. Back to the GT-R. When you think of super cars it’s definitely up. For the price I think it’s one of the best when it comes to biggest bang for your buck.